Visit our forums, or sign up and talk to us! 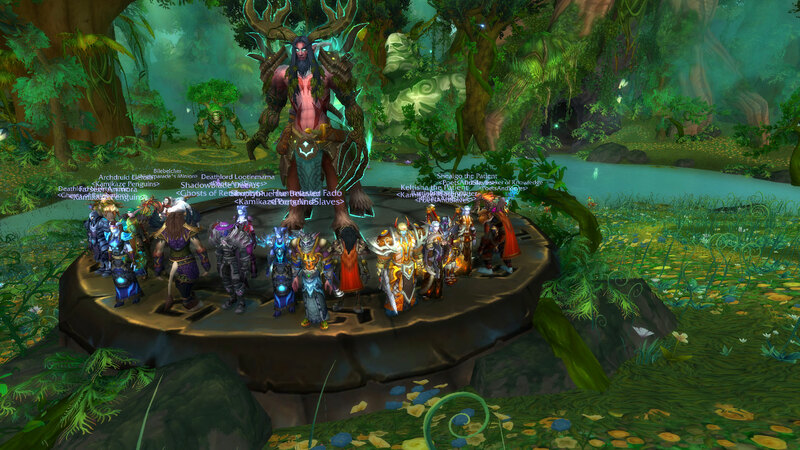 Last week, after getting a five-boss clear on the first raid day, we went straight to Cenarius the next day, and managed to bring him down. We weren’t able to get Xavius the same day… but tonight, we finally did, marking our first full clear of Emerald Nightmare on Normal. Good job team! 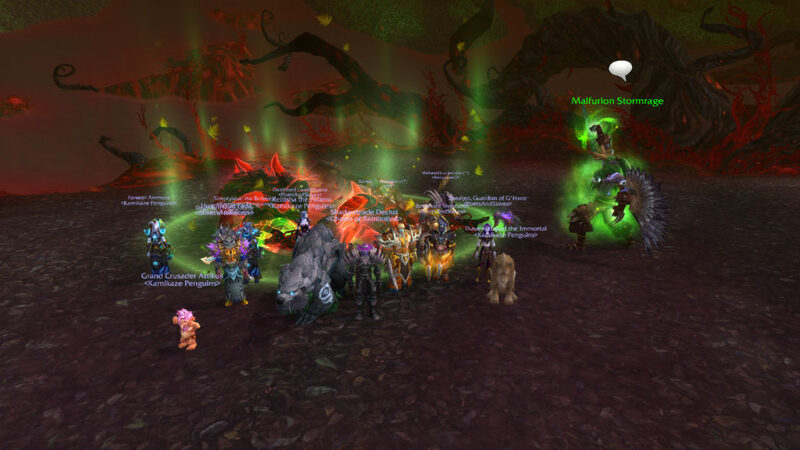 We even had time to dip our toes into Emerald Nightmare Heroic – no victories there yet, though we came heartbreakingly close. We’ll keep on normal EN for a while longer, but further EN Heroic attempts, as well as a peek into the Trials of Valor raid, are in our future. Stay tuned! Previous Previous post: Il’gynoth defeated! Next Next post: Odyn defeated!